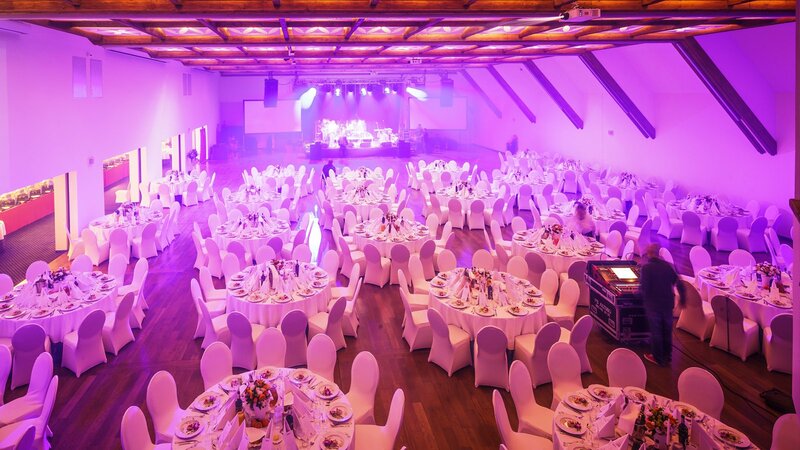 A new and the largest conference room connected directly with the exhibition and banquet rooms, it is an excellent venue for congresses, conferences and concerts in the Tatra Mountains. It can accommodate 500 people seated theatre-style and 480 people seated banquet-style. The room is partially out of order.